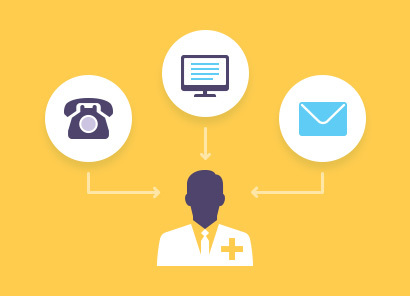 EZ Doc is designed to enable practices to reduce GP administration by up to 80%. 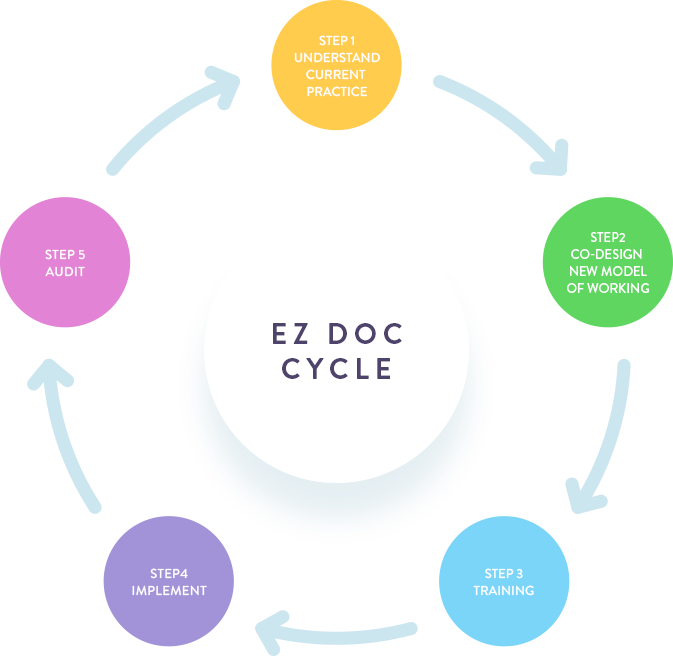 Our 5 step process will guide you seamlessly through the EZ Doc journey from understanding your current processes and challenges, to implementing the new process and embedding it within your practice. 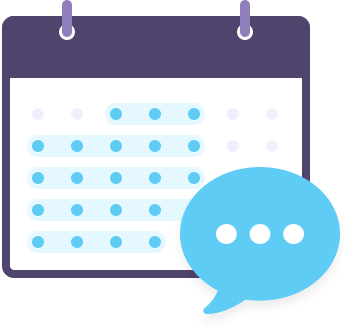 We provide full support to CCGs and Federations on the engagement and implementation process with practices, to guide you on how this can be done successfully through our national experience. EZ Doc members can monitor their performance and progress through our Dashboard, whilst GP Federations and CCGs can track performance across groups of practices. By implementing EZ Doc, you can also benefit from exclusive access to our other Primary Care innovations such as EZ Nav, our active signposting innovation, EZ Web, our digital practice websites and EZ Analytics, our business intelligence innovation. 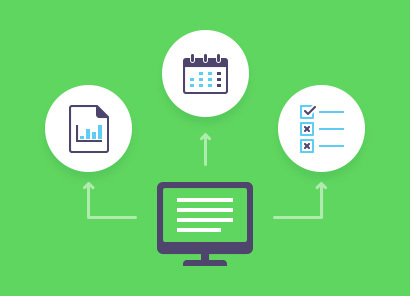 Completing the EZ Doc template will enable you to identify all routes of document receipt, the actual process and how the documents are assigned in your practice. Understanding where the inefficiencies lie and what the challenges are vital to redesigning the pathway. 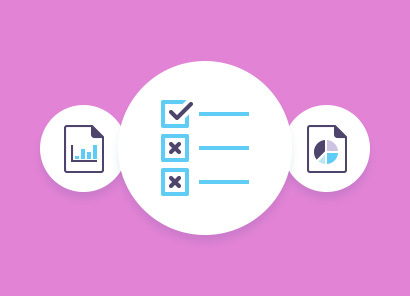 After understanding your current process, clinicians and practice managers will need to identify steps in the process that are necessary and should be kept as well as those that could be removed. 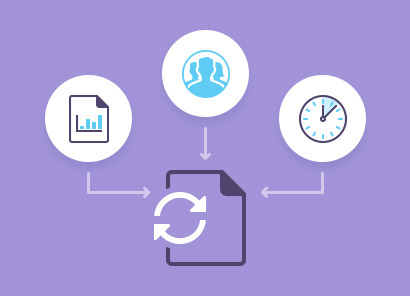 The EZ Doc template will suggest a new document assignment process, which can then be localised to meet your organisation’s needs. To ensure that the model is successful and sustainable, we have developed a robust training programme that will be based on practical workshops, practice visits and e-learning. At the end of the training all staff will complete an assessment. It is advisable to refresh the training every 6 months. Successfully embedding a new way of working relies on a good implementation strategy. The new model will change the manner in which individuals will work, including renewing processes and policies. The implementation plan guides you through all the steps that will allow the change to be introduced and sustained over time. In order to ascertain the effectiveness of the model, each organisation will be asked to complete a regular audit for the first month. The frequency of audits thereafter can be determined and agreed locally. We will provide a tailored training programme together with ongoing e-learning access to help practices implement EZ Doc. You can access technical and practical support Monday to Friday. 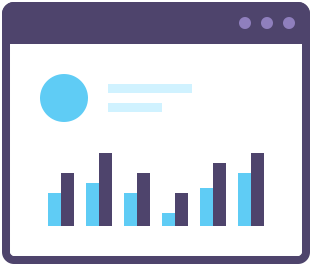 EZ Doc members can monitor their performance and progress through our Dashboard. GP Federations and CCGs can track performance across practices in their areas. 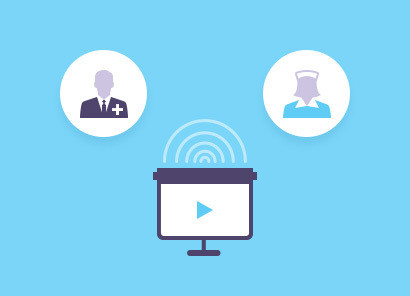 Members can also benefit from exclusive access to our other Primary Care innovations.